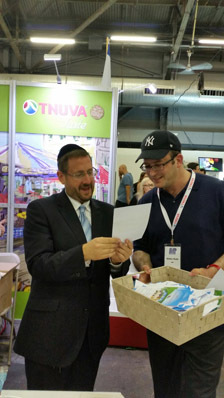 Former MK Dov Lipman draws the winners of the Tnuva raffle, which awarded 6 visitors with platters of quality kosher cheeses. More than 8,000 Tri-State area residents, including many Israeli-Americans, celebrated Israeli food and wine at the Israeli American Council’s Celebrate Israel Festival at Pier 94 in Manhattan on Sunday, May 31. The event was intended to show solidarity with Israel, and bridge the Israeli-American communities with a celebration of Israeli culture. Dozens of exhibitors represented the top faces of Israel, including the Montefiore and Tabor wineries. These wineries showcased many of its best wines and offered guests tastings. As a leading Israeli dairy maker, Tnuva also offered tastings of its top cheeses to those in attendance. 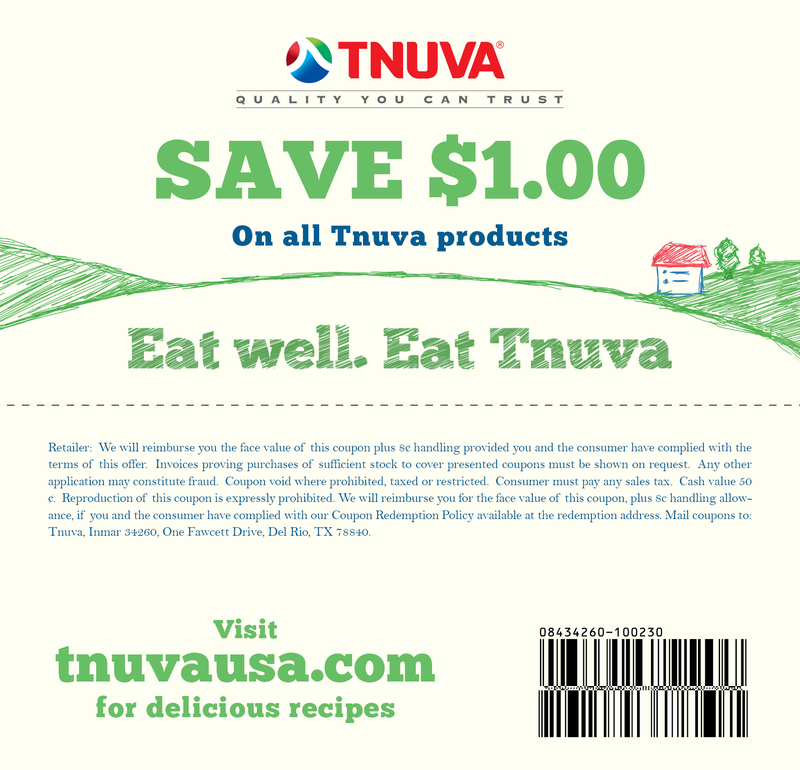 Six people won a raffle of assorted Tnuva cheeses. Thousands enjoyed various musical and cultural performances, including a jazz concert, a children’s performance by Rinat Gabay and a headlining show by RITA. Other activities included Krav Maga workshops, a drum circle, basketball and other Israeli vendors. United Hatzalah, Tel Aviv University and other leading Israeli organizations also participated. “We wanted to reconnect the Israeli community to itself and to the Jewish community,” said Yehudit Feinstein, head of the IAC’s New York chapter. The CEO of the organization, Sagi Balasha, said that history was made.